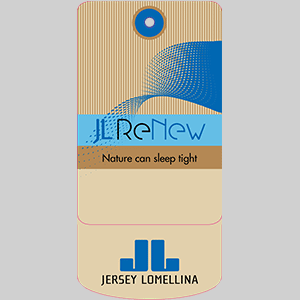 Renew Prime by JL: bi-elastic and sustainable, it is made of a ECONYL® regenerated Nylon. Renew Prime ensures a perfect fit and boasts both an efficient shape retention power over time and the correct muscular compression, due also to its high modulus. Dynamic, lively, strong and high performance. Thanks to its elastic memory, it doesn’t curl when used for the creation of hyper comfortable, free cut, seamless items.